 Welcome to Globe Contractors, Inc.
Globe Contractors, Inc. is a family owned utility contractor that specializes in the installation of sanitary sewer, storm sewer and water main systems. 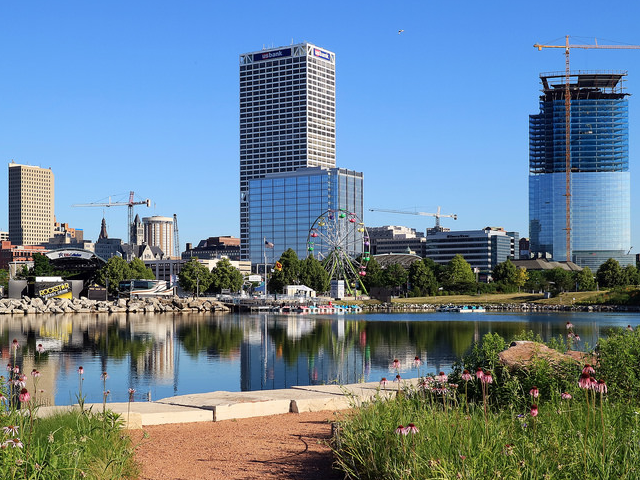 Our corporate headquarters is located on 12+ acres in Pewaukee, Wisconsin. 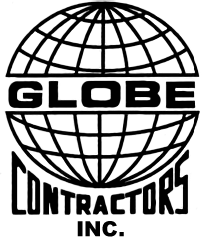 Globe’s area of operations includes the entire state of Wisconsin and the Upper Peninsula. Our workforce consists of approximately 50 union employees. Globe recognizes that success is built on a number of factors. Concern for employees, customers, and the community is essential. To that end we feel that honesty, fairness and open communication has allowed us to be a profitable and viable contractor. At Globe we pride ourselves on staying current with the latest technology. 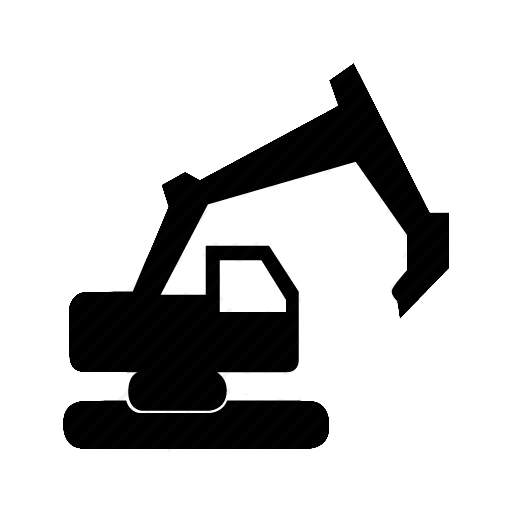 It is also our goal to complete every job in the manner most beneficial to all involved. 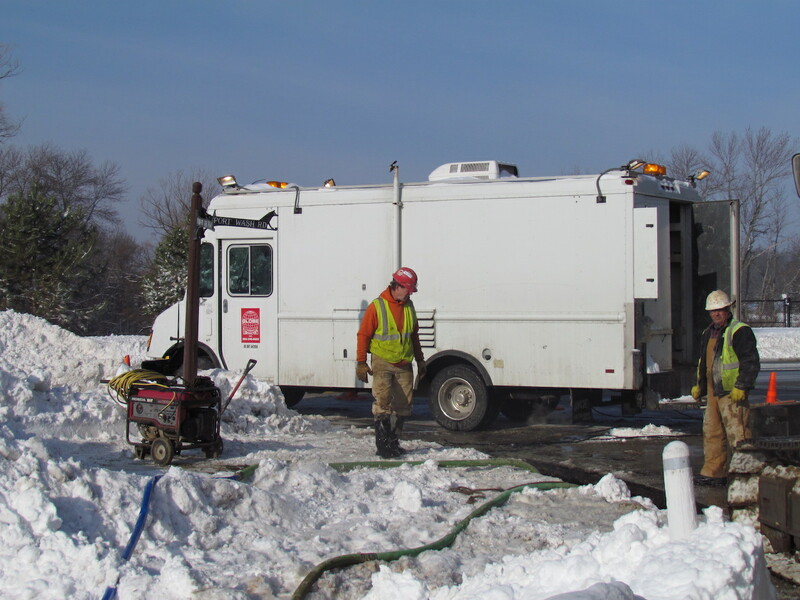 We maintain a strong emphasis on quality and safety while providing the following services for municipalities, commercial sites, and new subdivisions. Globe’s sister company, Bore Master, has specialized in auger boring and pilot tube microtunneling since 1997, and has built a strong reputation in the up and coming trenchless technology sector. Get Bore Master on the job when installing utilities under rivers, railroads, buildings and highways. If you can’t dig it, we can drill it. 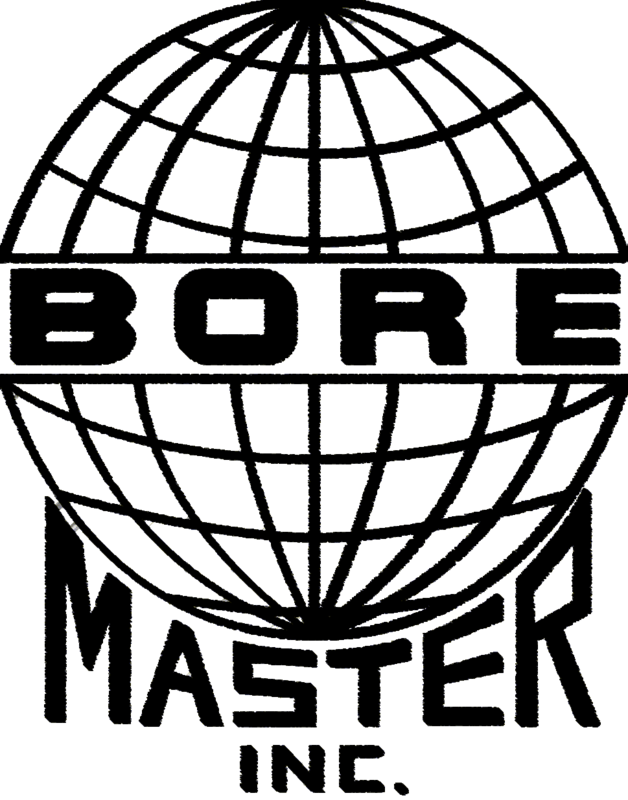 Learn more about Bore Master. Joseph W. Eberle – Reukert & Mielke, Inc.
David Belman - Belman Homes, Inc. Interested in working with Globe? © 2016 Globe Contractors, Inc.